Please join us February 19, 2017 for our” 1st Quarter Fellowship Lunch. We will be having lunch and enjoying fellowship with everyone! Come hungry and ready to love! 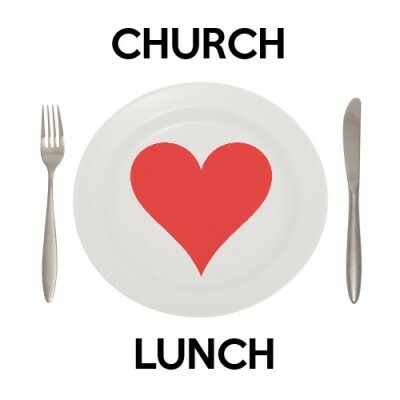 The lunch will take place in the fellowship hall directly after Sunday’s service. If you are interested in helping out, please see Jessica Schmidt.